Lisa-Marie Kaspar, born in 1993, is a photographer from Würzburg, Germany, who mainly works on analogue film material. For six years now she has been working with the medium of photography, first exploring it, then eventually finding her own style and language within this field and thus her true passion. 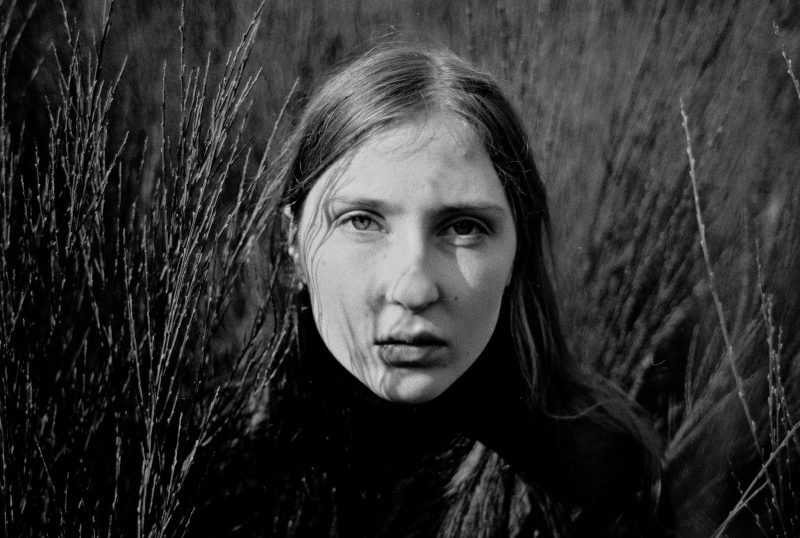 Her photographs mainly revolve around the female point of view and telling visual stories, often with a melancholic tone to them. Lately, her work’s focus has been on environmental topics such as the problem of plastic pollution, and her aim is to contribute to raising awareness of ecological problems now and in the future. In 2017, Lisa-Marie Kaspar finished her Bachelor studies with a degree in Communications Design with focus on photography. Since late 2017, she has been studying Information Design for her Master’s degree at the University of Applied Sciences in Würzburg, Germany, also with photography as her main medium. At the moment, she is living in Bolzano, Italy, for an exchange semester at the Free University of Bozen-Bolzano in the field of Eco-Social Design.